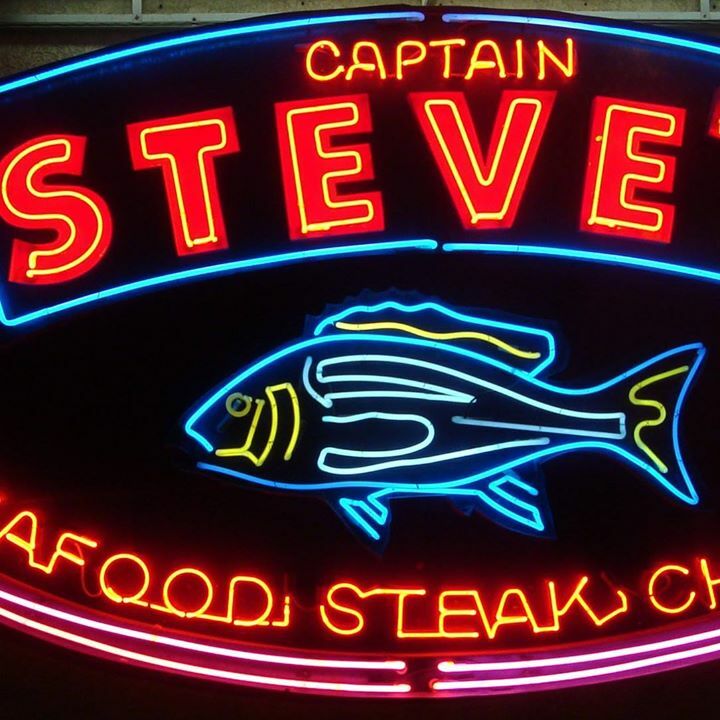 Welcome to Captain Steve's Family Seafood Restaurant! 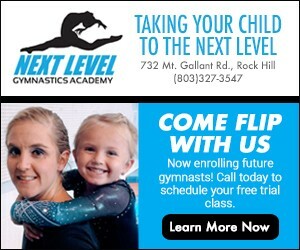 We specialize in delicious and reasonablypriced cuisine, including our house specialties and other customer favorites. Our cuisine entrees are served in a relaxed and welcoming setting that you and your friends and family are sure to enjoy. Whether you are in the mood to indulge in something new or just want to enjoy some old favorites, we promise that our inventive menu and attentive service will leave you truly satisfied. No matter what your occasion calls for or your appetite demands, the friendly staff at Captain Steve's Family Seafood Restaurant promise to makeyour next dining experience a pleasant one.